For 25 years, WISE Employment has been helping people land jobs and Catherine is no exception! Catherine is a bubbly, motivated and enthusiastic individual who’s ready to take on the world! 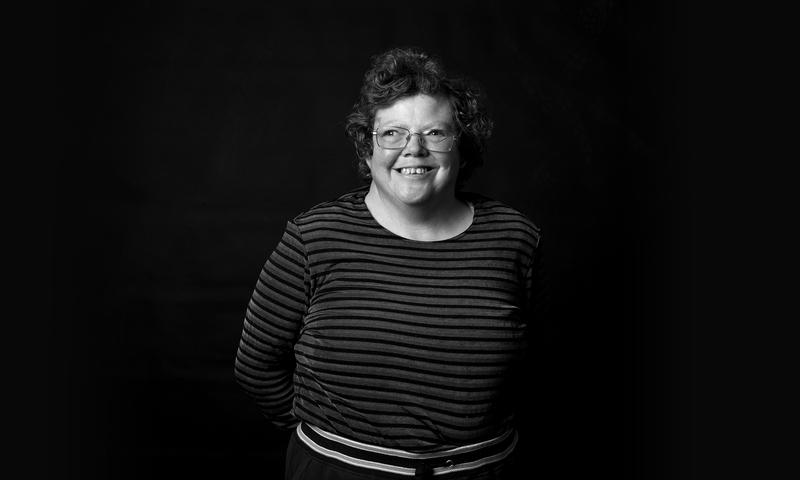 Catherine, who lives with an intellectual disability, found the perfect job after joining WISE Employment in 2013. 25 years ago, Catherine was unemployed and felt like she lacked confidence and independence. Today, with the help of WISE Devonport and her Employment Consultant, Karen, Catherine is working in office administration, playing softball and travelling the globe. “When Catherine joined WISE Employment four years ago, it was clear that all she wanted to do was work. With her specific skills and intellectual disability, we had to ensure that we approached the right employer,” said Karen, Catherine’s Employment Consultant. Catherine has since been working at Jac’s Accounting, where she assists with filing, cleaning and other jobs. “I love my job, I’m really enjoying it! This is my first job ever. I take community transport to get there and I like making my own money,” said Catherine. For 25 years, WISE Employment has been helping people attain jobs, and Catherine couldn’t be more grateful. She explained that through her job she was able to travel to Launceston, Tasmania, somewhere she’d always wanted to go. After catching the travel bug, Catherine decided she would save up and go to New Zealand. In 2016, Catherine and her carer spent two weeks in New Zealand and she described this to be a truly magical experience. Catherine went on to highlight her relationship with Karen, describing it as a true friendship. Catherine explained that Karen has been a real support and pushed her to try new things such as joining WISE Employment’s softball team, something that Catherine really looks forward to each week. Everyone at WISE is so proud of how far Catherine has come since 2013, and looks forward to continuing to watch her grow.